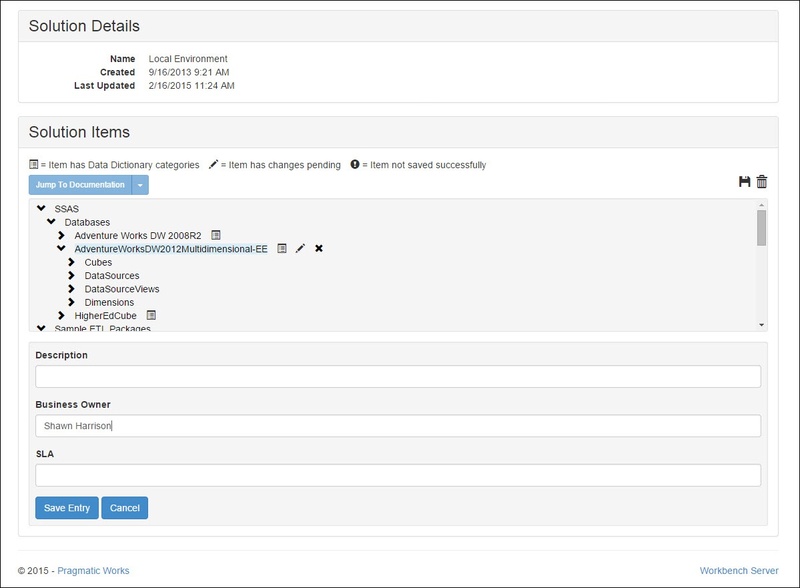 With many features of DOC xPress, you can now streamline and automate the collection of metadata from your environment. You can also enable your users to maintain their own information as part of the metadata, through the data dictionary. Users often want to capture additional information as part of their documentation. Information like service level agreements, persons responsible for the data, timeliness of the data and other attributes can be captured using the Data Dictionary functionality of DOC xPress. By adding annotations to existing objects in the DOC xPress repository, users can capture any additional information that they desire.